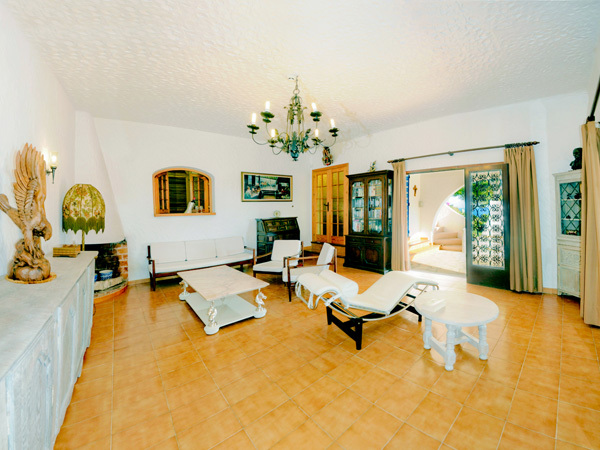 Enjoy your sunbathing in privacy at the roof terrace of your Ibiza vacation villa to rent. The roof terrace of the villa in Ibiza. 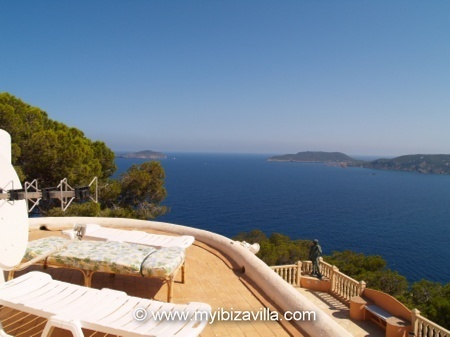 The roof terrace of the villa in Ibiza, has different levels where you can enjoy sunbathing in privacy. 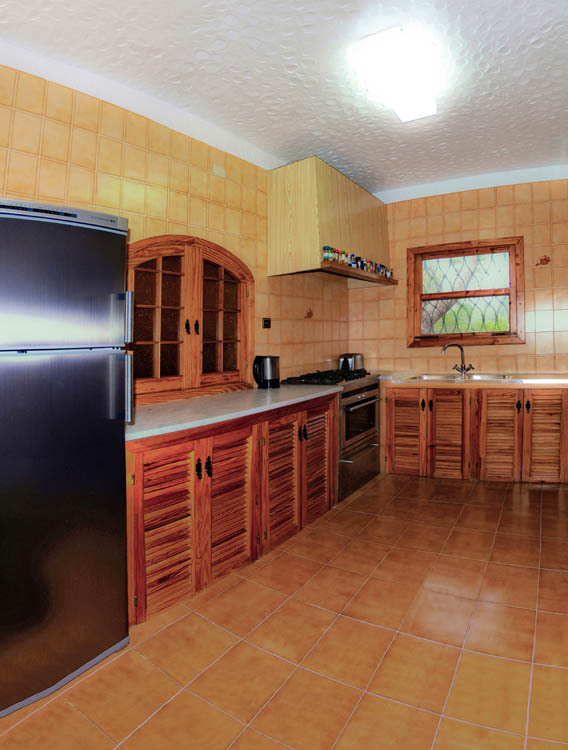 This entire website concerns just one privately owned villa in Ibiza.